Myth 1: All plant-based proteins are not complete, hence less nutritious and useful than meat-based proteins. There are nine essential amino acids (proteins) that the body needs to function. While some plants are indeed “incomplete”, and do not contain all the requisite amino acids needed to provide proper fuel, that does not mean they are useless. Our ancestors foraged for food and subsisted on an incredibly diverse diet, and our bodies evolved to selectively consume, process, store and convert nutrients from a vast array of food sources. While it’s true that most plant-based ingredients do not contain all nine essential amino acids, it is 100% possible to get them by selectively combining multiple sources of protein. That’s why our Vegan Protein powder uses a blend of brown rice, spirulina, pea protein and hemp for a complete, balanced amino acid profile. Myth 2: Plant-based proteins are way too high in carbohydrates. While there are sources of plant protein that are significantly higher in carbs than whey protein, this isn’t true across the board, and the differences are often more nominal than most people realize. In addition, when many types of plant-based protein are processed from raw goods to a finished product, it eliminates many of the naturally occurring carbohydrates. The end result is a product that has a good carb-protein ratio. 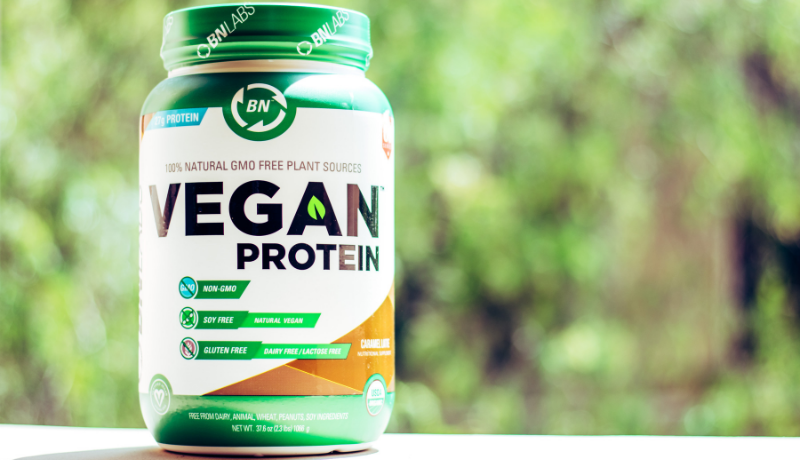 Our Vegan Protein is a great example- with 27 grams of protein and only 143 calories, it only contains 2 grams of carbs! Pretty impressive, don't you think? Myth 3: Plant-based proteins are not as effective for building muscle. In the world of bodybuilding, whey protein has reigned king for decades. However, most claims that plant-based proteins are inferior for lifting are purely anecdotal, and not backed by scientific research. Leucine, they key protein needed for muscle synthesis, is found in both whey and plant-based proteins (brown rice in particular). Whey contains a higher concentration of leucine (between 8-11%), and plant-based proteins contain a little bit less (6-8%). 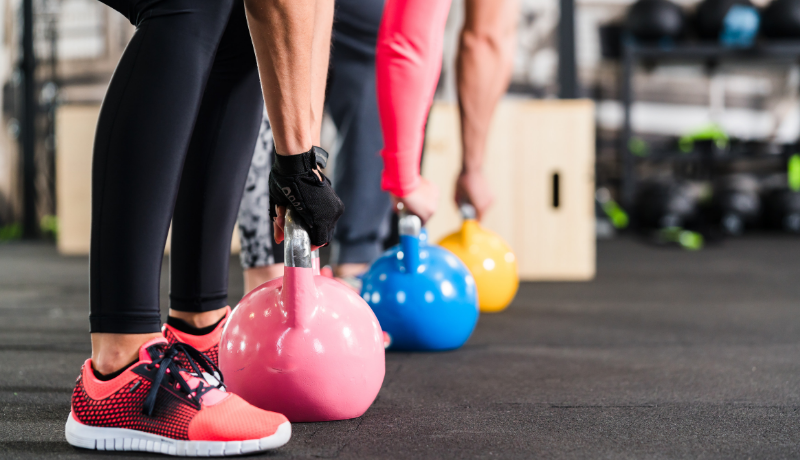 However, the body only needs a certain amount of leucine to maximize protein synthesis; once that maximum amount is reached, a person’s ability to increase muscle protein synthesis effectively plateaus. This shows us that essentially, proper dosage of plant-based protein containing leucine is key. 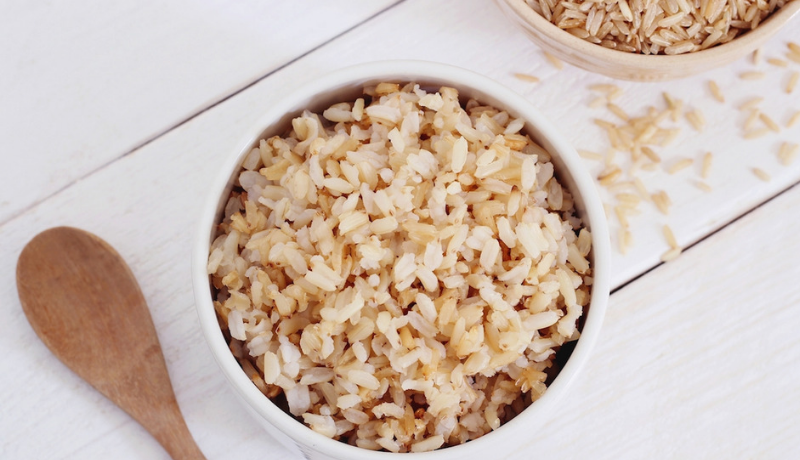 It takes about 36 grams of rice protein to provide the same amount of leucine as 24 grams of whey protein- but once you consume about 48 grams of either, there seems to be no benefit of choosing one over the other. Read this study conducted by researchers at the University of Connecticut to learn more. We’re not telling you not to use whey protein (we happen to make the cleanest, purest concentrate on the market), but if you’re giving vegan protein a serious thought, rest assured that you won’t be compromising on nutrition.